Posture has a profound influence on our overall health. In fact, it affects every physiological function, from breathing to the nervous system. 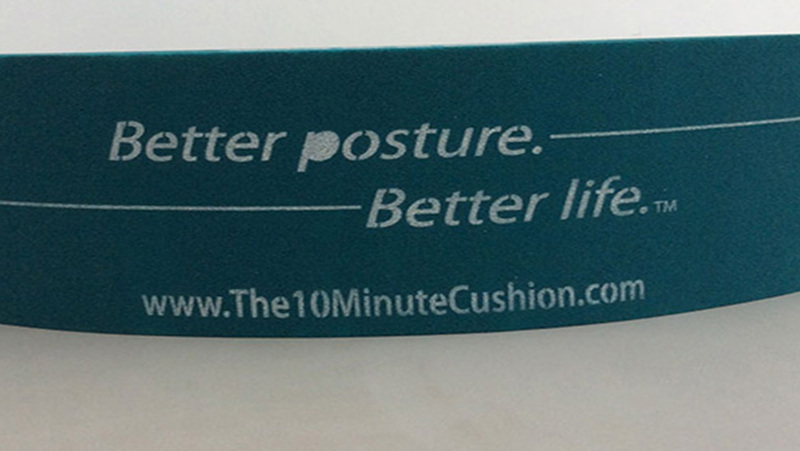 The 10 Minute Cushion™ is a simple device that was born of this knowledge. Using the natural pull of gravity, it improves posture, mobility and flexibility, allowing for proper communication between the brain, spinal cord and the extremities and promises the countless benefits that accompany a healthy spine. The purpose of The 10 Minute Cushion™ is to stretch and correct your posture, preparing your spine and surrounding muscles for functional activity. This process happens naturally by using gravity to stretch over our specifically designed foam arch, allowing for proper communication between the brain, spinal cord and the extremities. This enhanced position allows for greater sustainable neuromuscular activation to gain immediate and effective optimal performance. 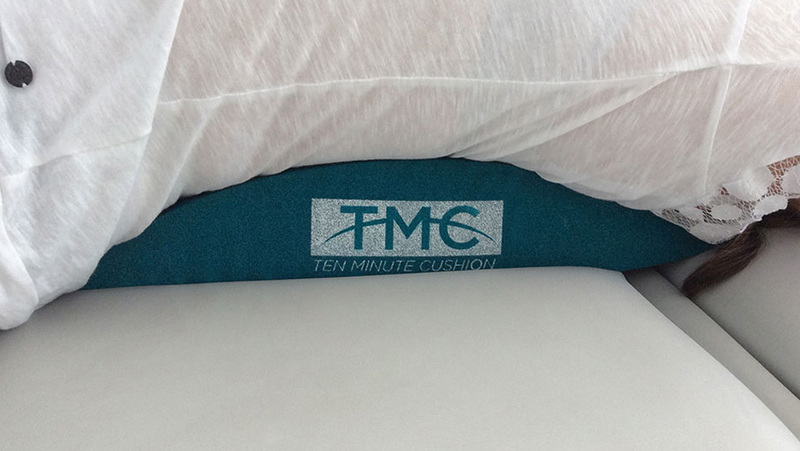 The 10 minute cushion might be covered by your medical plan!